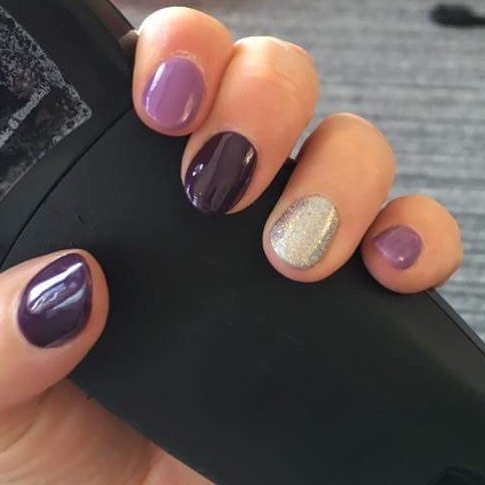 At Polished Nails & Beauty we are proud to have been awarded a 5 star rating from the Good Salon Guide. 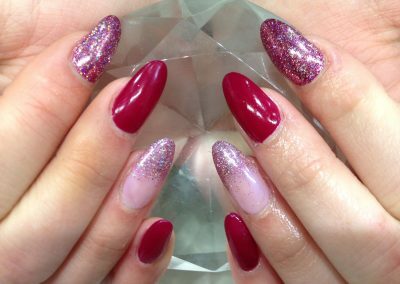 The Good Salon Guide is the only independent guide to quality standards in beauty in the UK, Ireland and Malta. 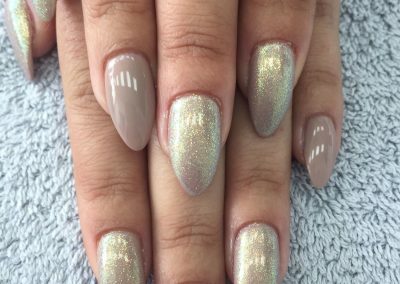 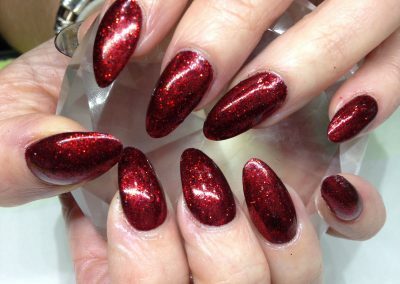 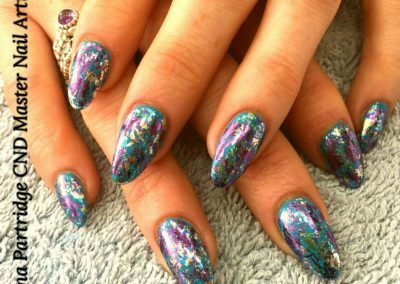 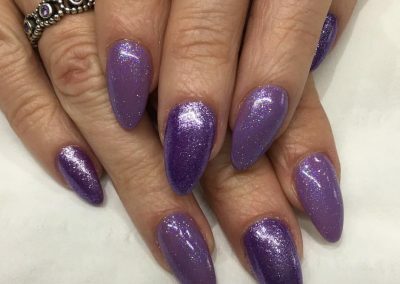 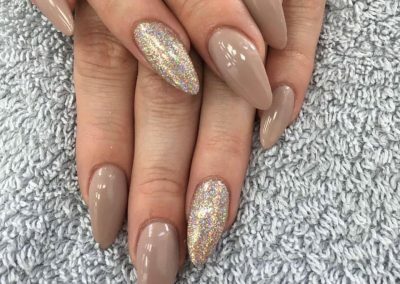 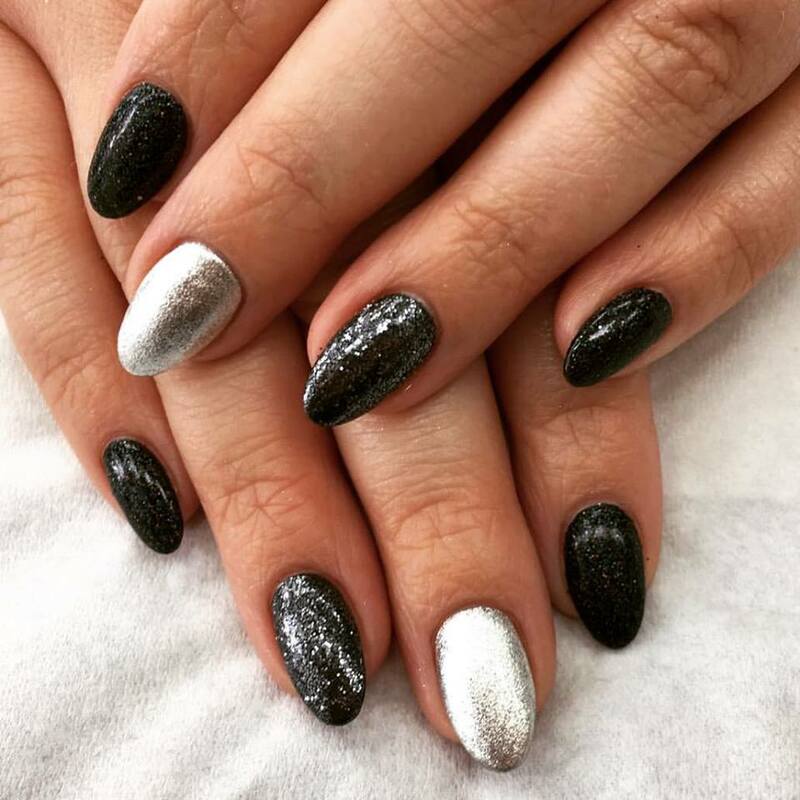 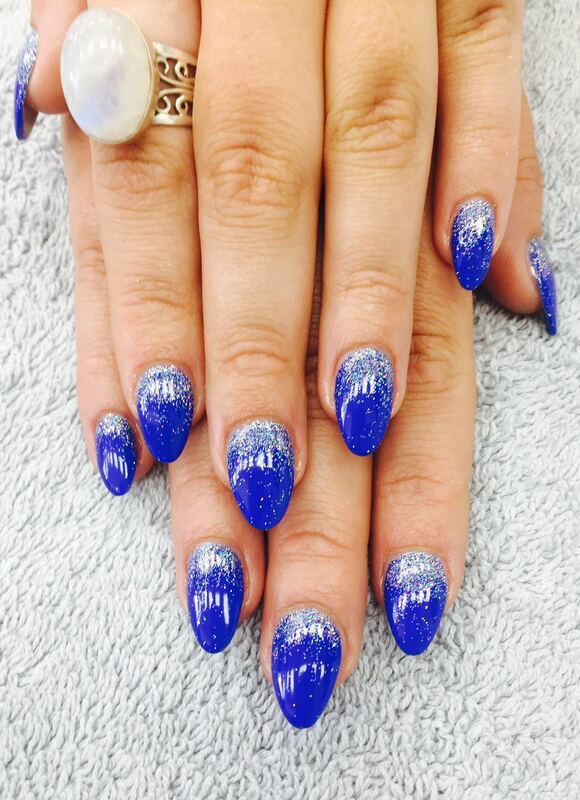 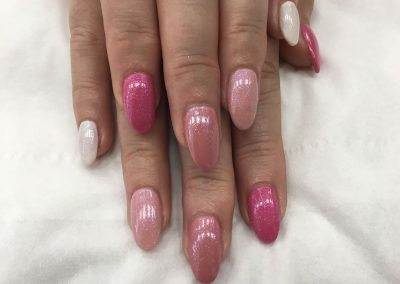 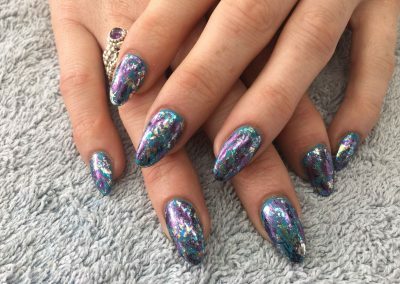 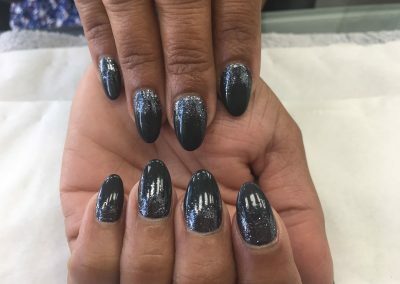 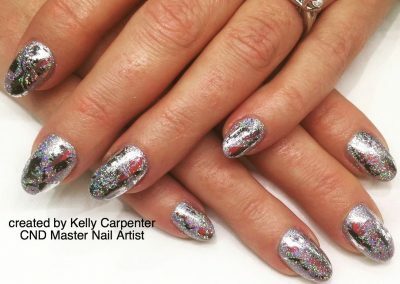 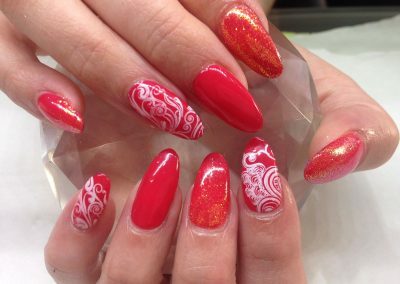 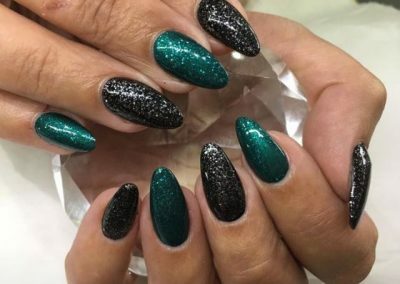 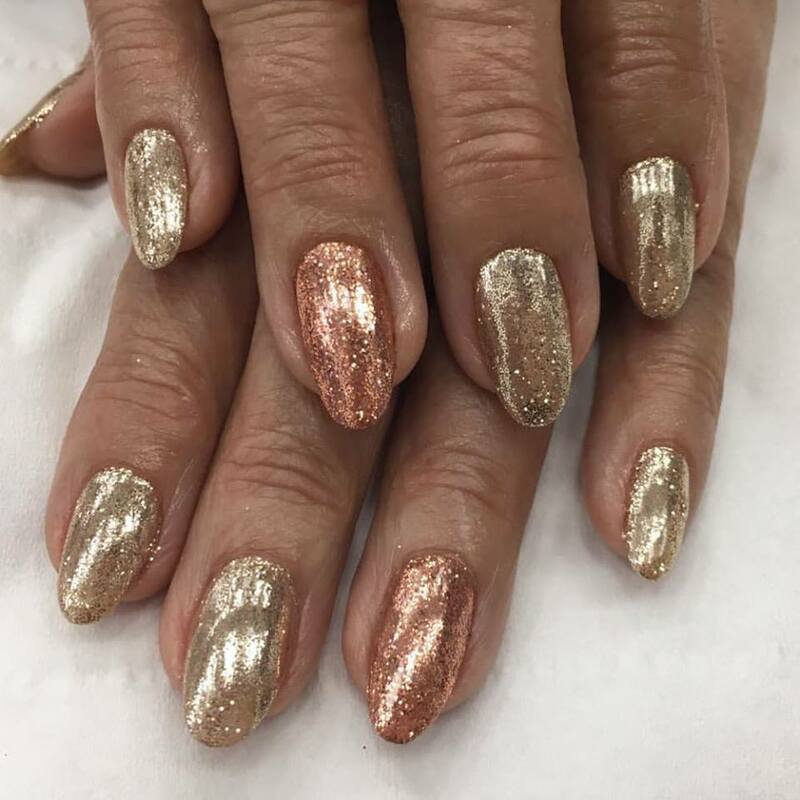 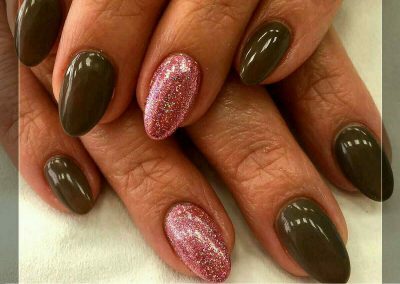 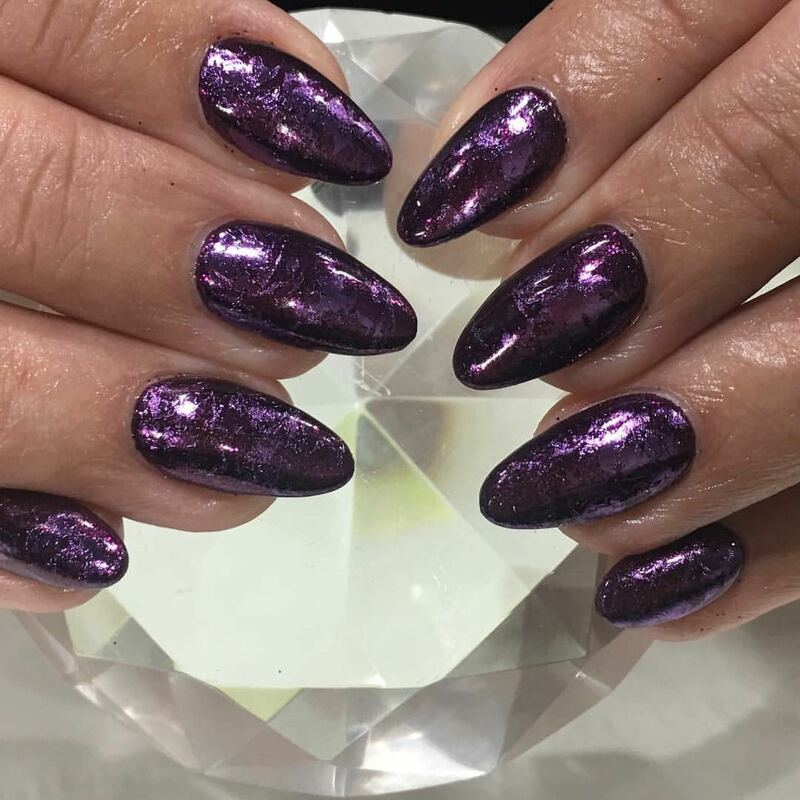 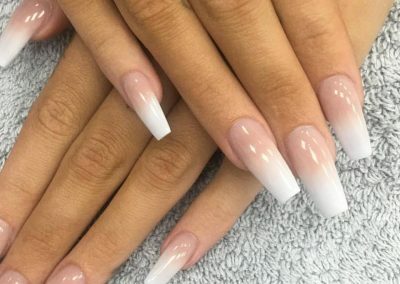 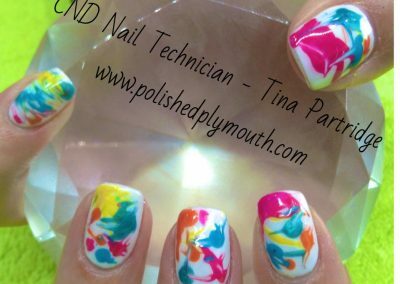 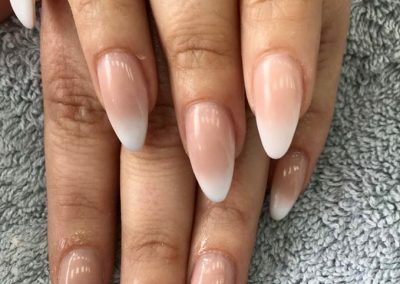 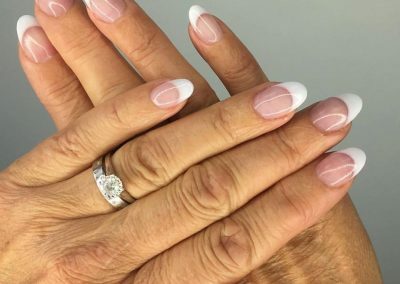 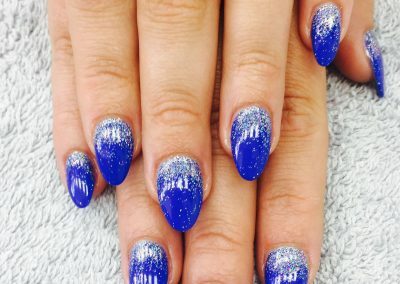 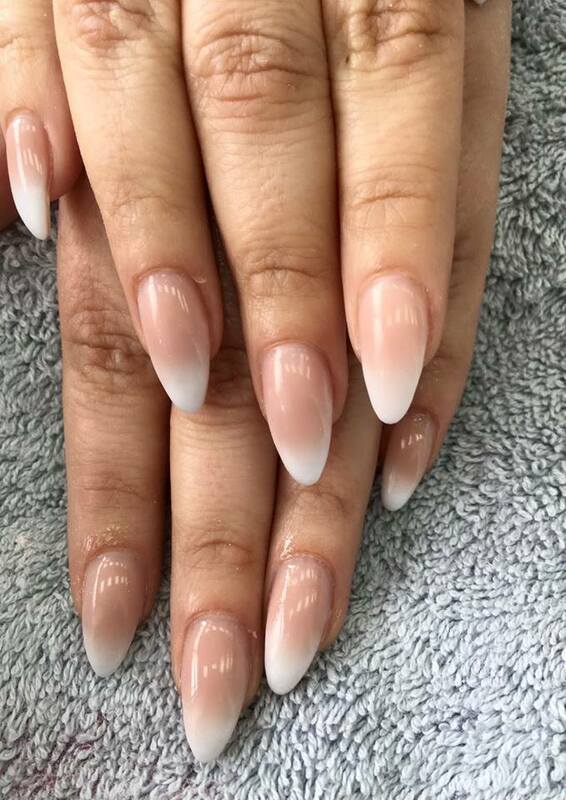 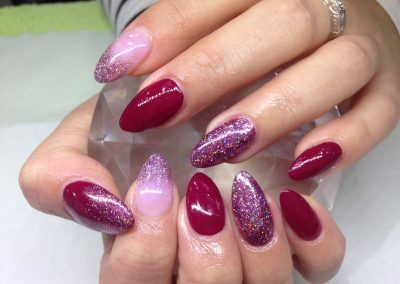 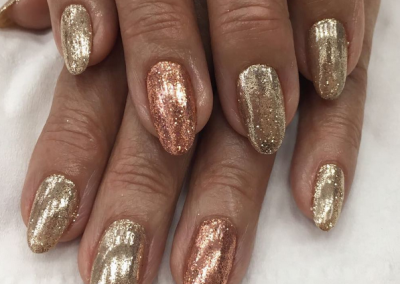 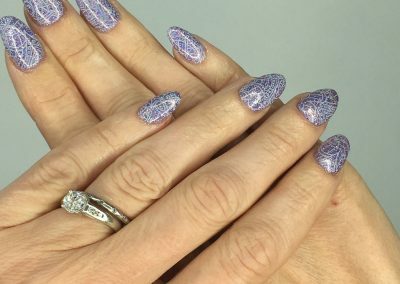 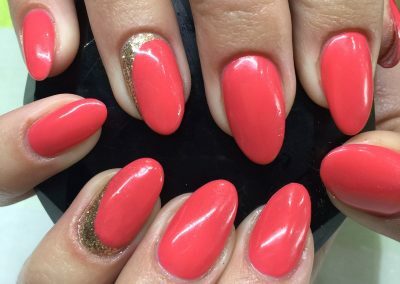 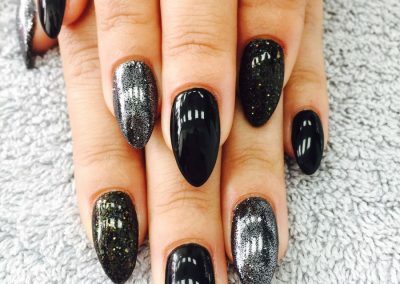 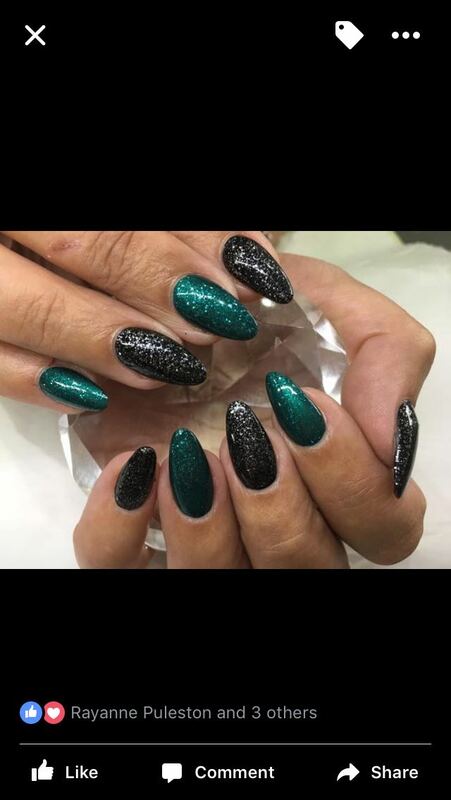 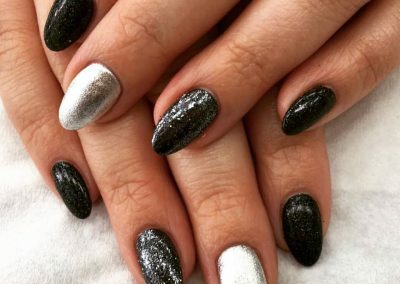 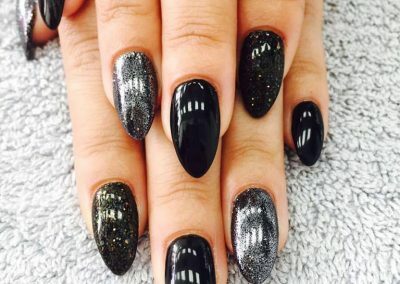 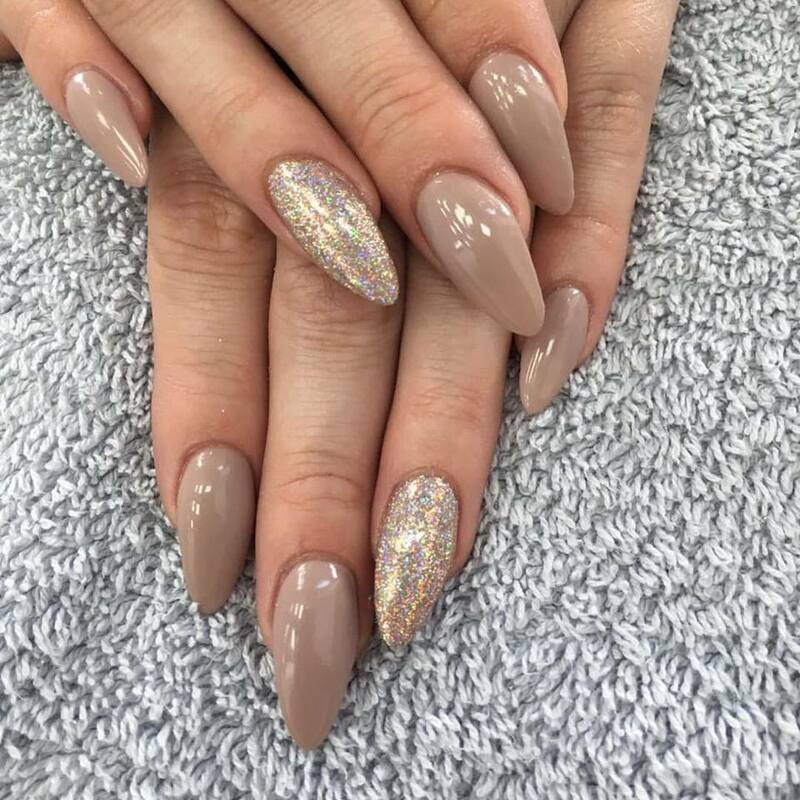 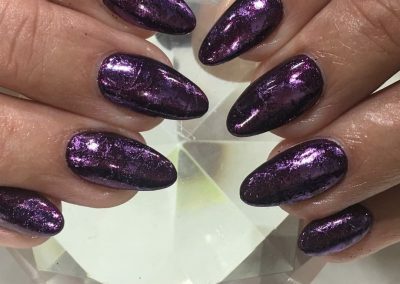 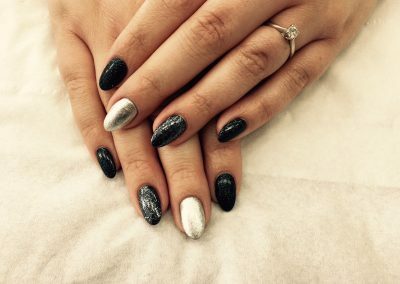 We have been known as one of the best nail salons in Plymouth since we started and we’re looking forward to keeping up our high standards and providing the best service possible to all of our clients. 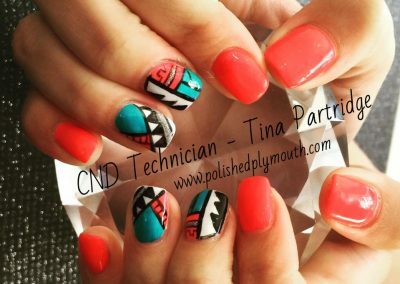 Take a look at some of the treatments we have available at our Plymouth nail salon. 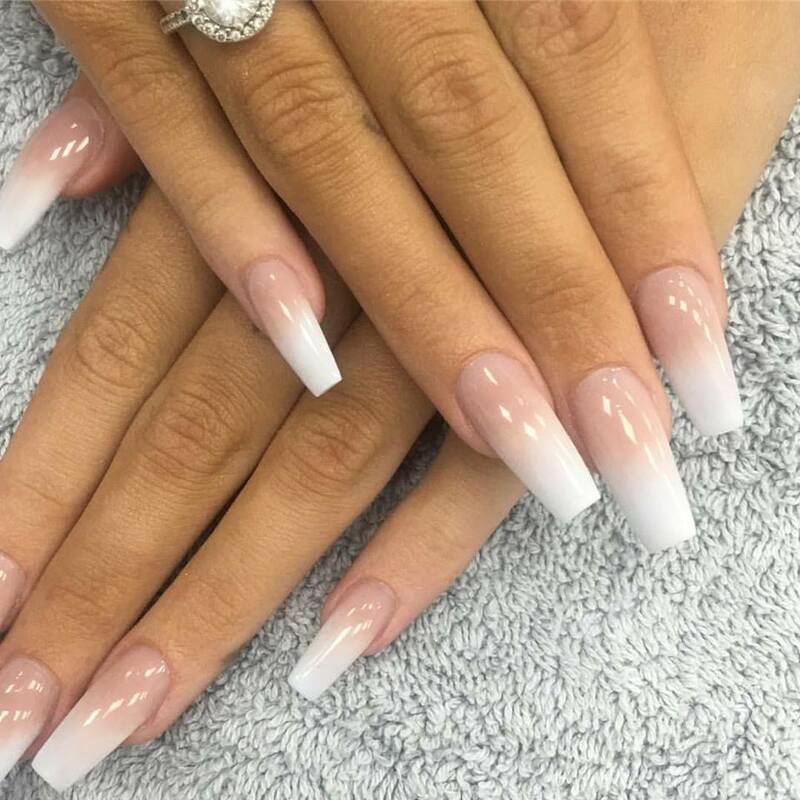 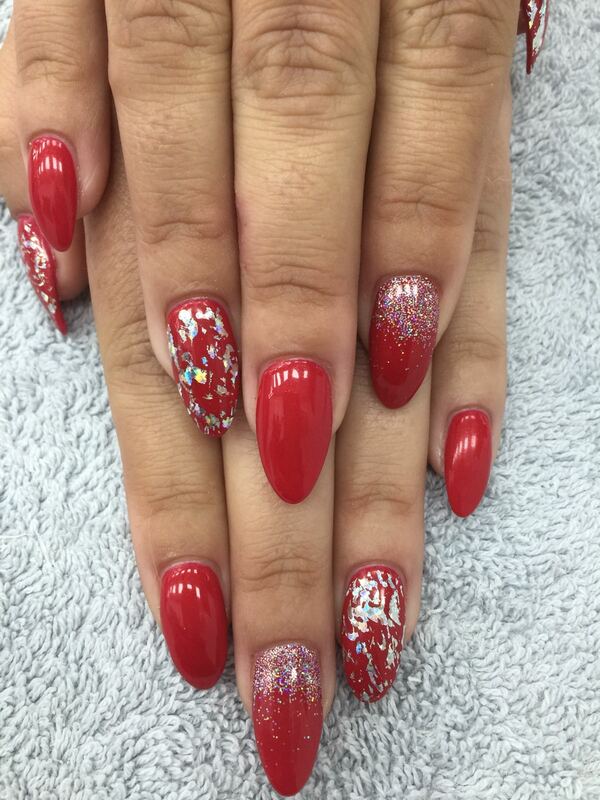 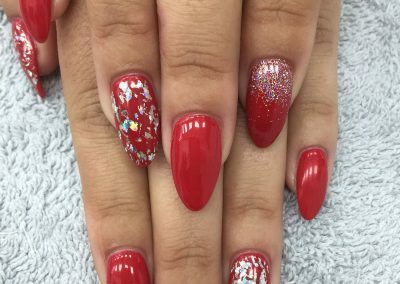 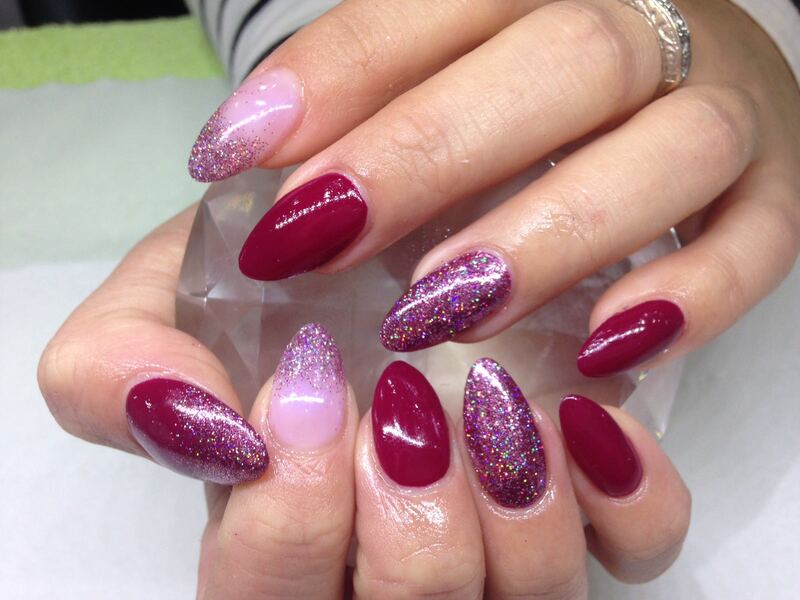 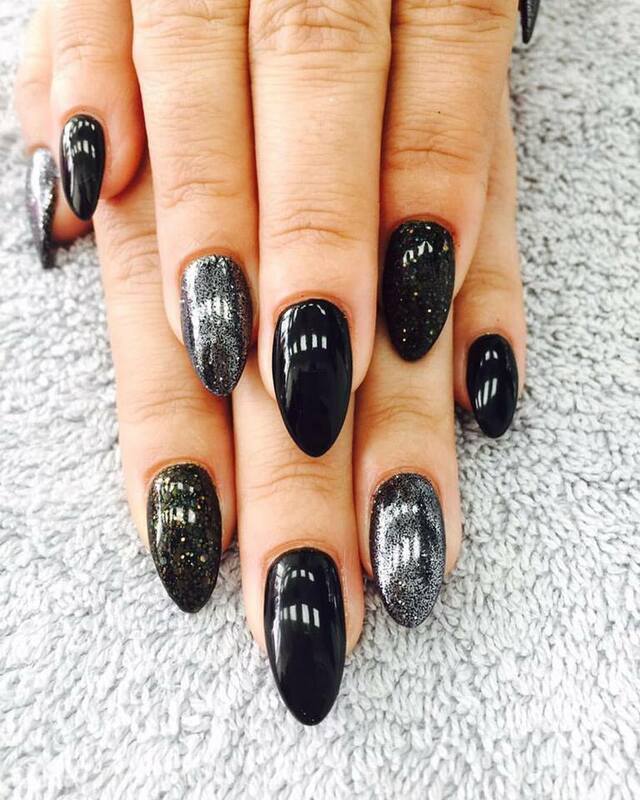 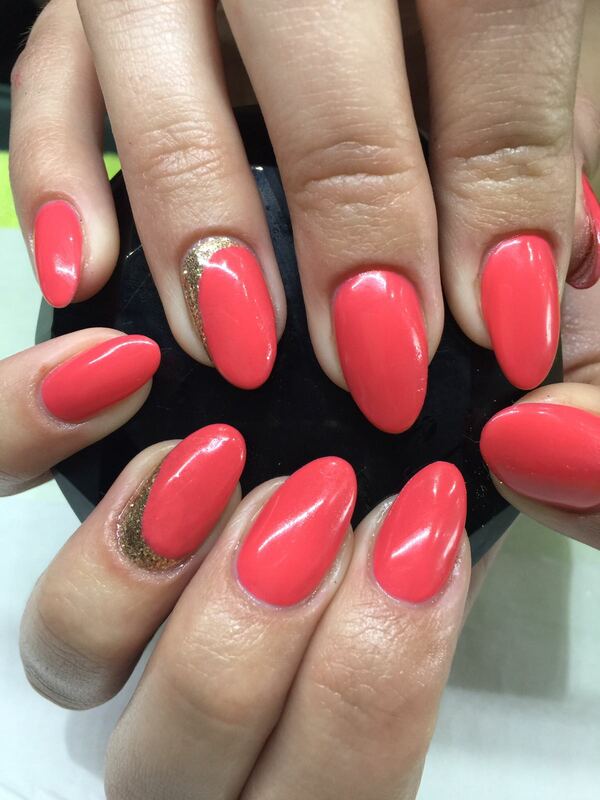 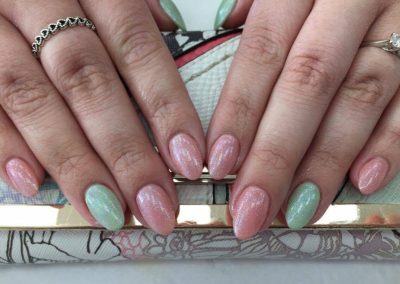 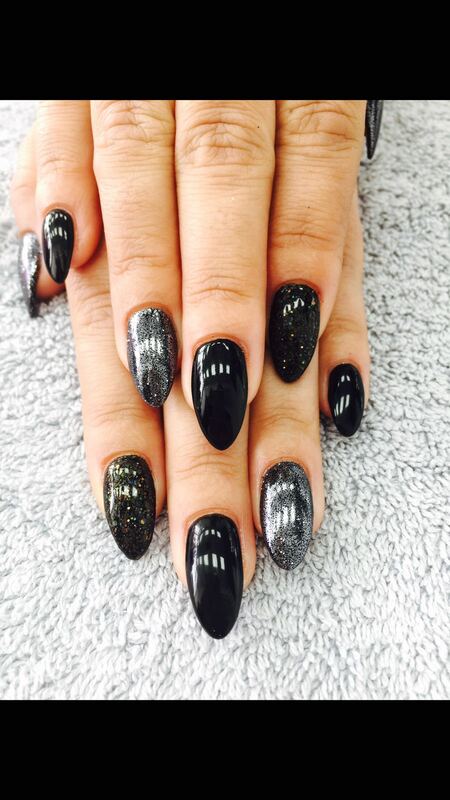 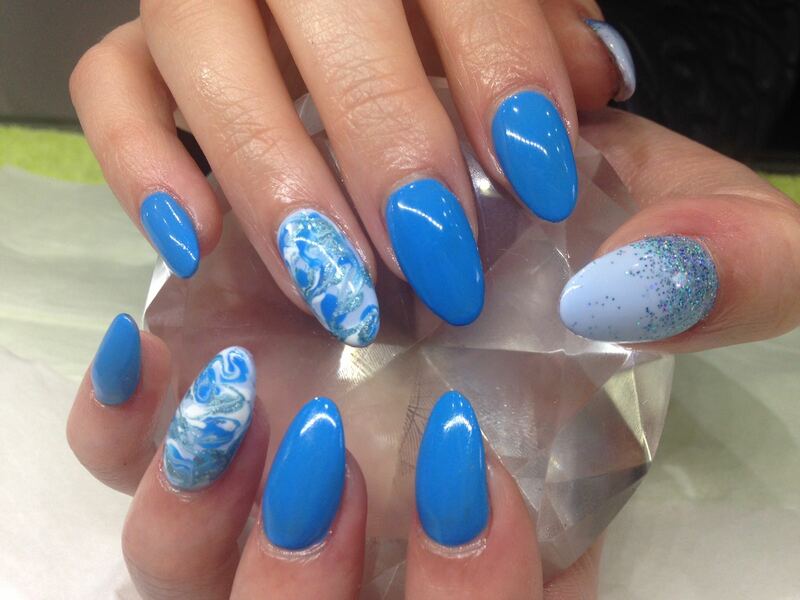 Full set of acrylic or hard gel nails shaped that are tailored to suit your lifestyle. 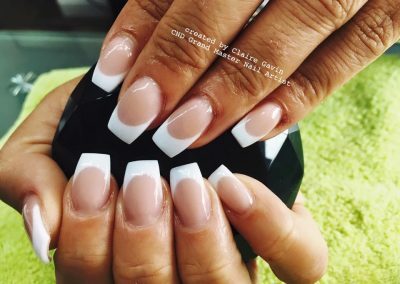 They will last up to 3 weeks before maintenance is required. 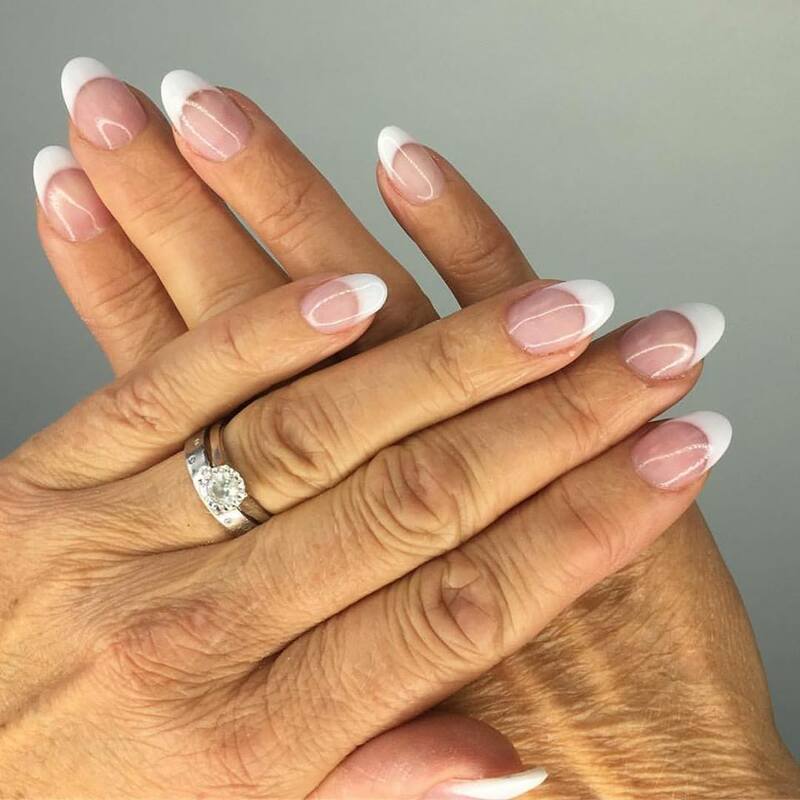 Brisa gel sculpts and enhances nails plus corrects the tiniest to toughest flaws. 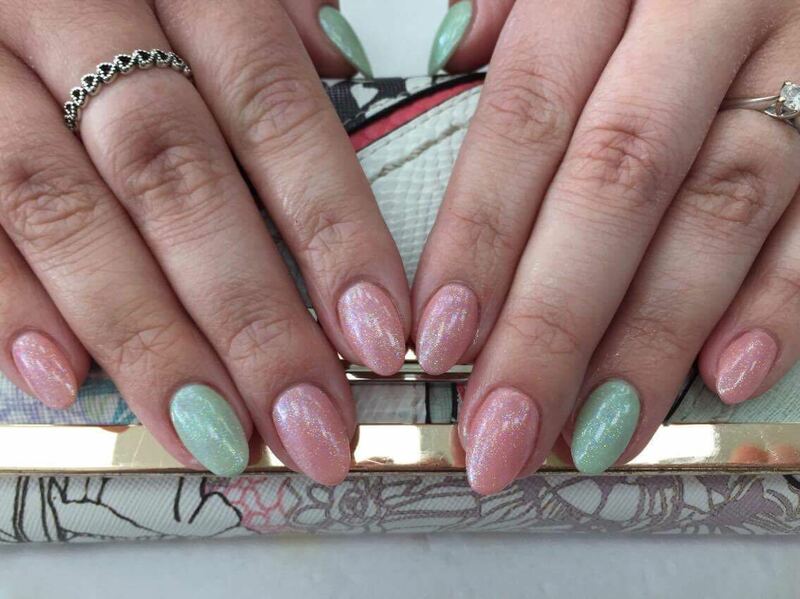 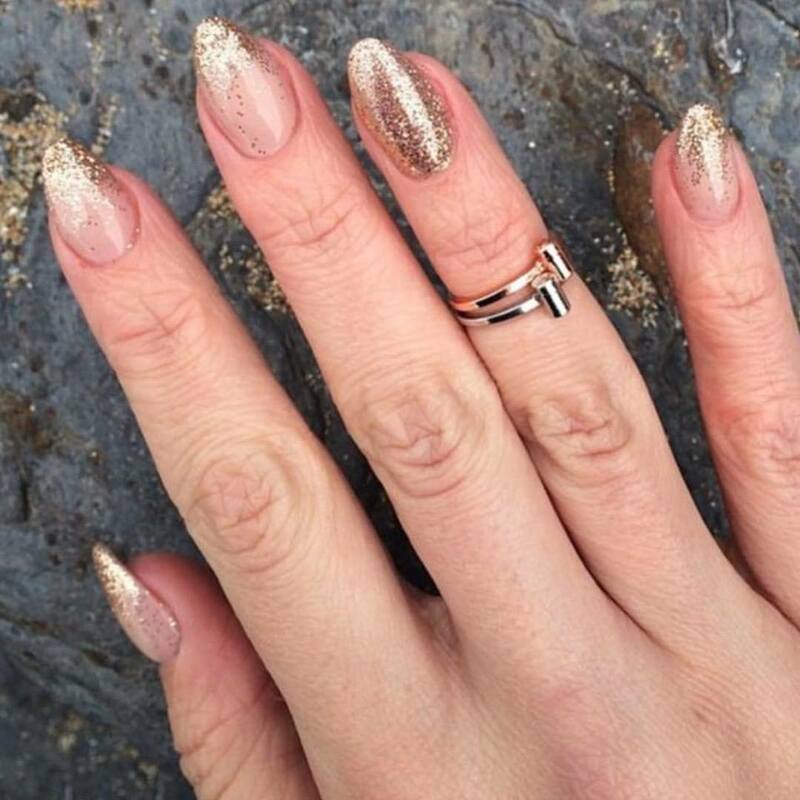 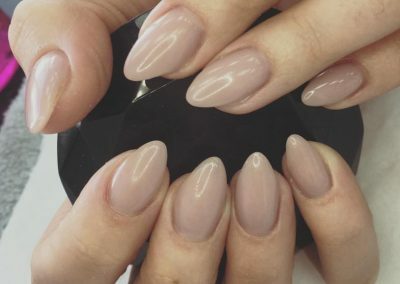 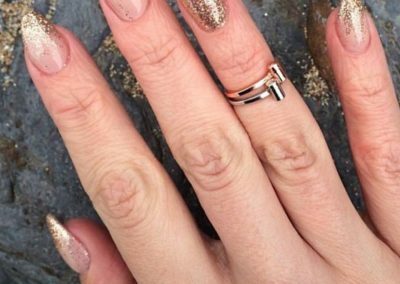 Perfect, natural-looking, workable nails flexible enough to go anywhere you want. 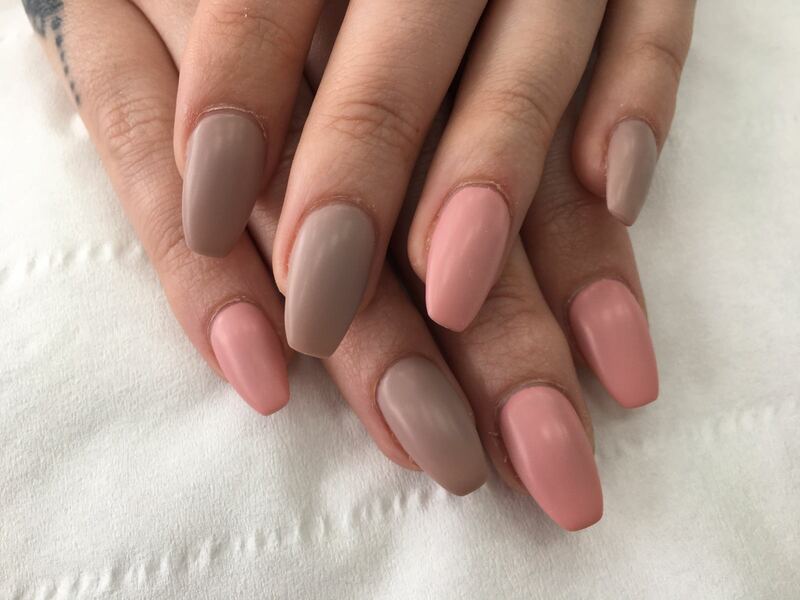 You can choose between having a graduate or a master. 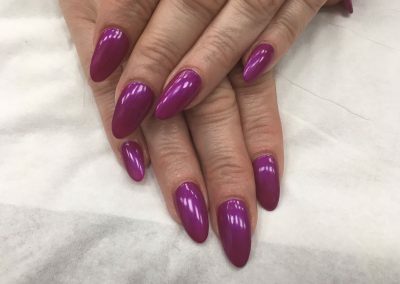 Custom Colour(Has to be a master). 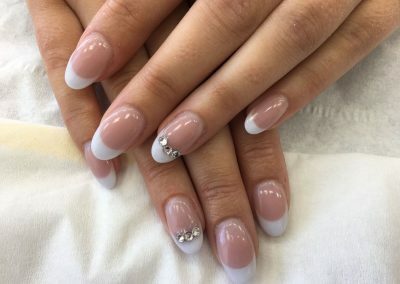 Will ensure your nails look flawless all the time. 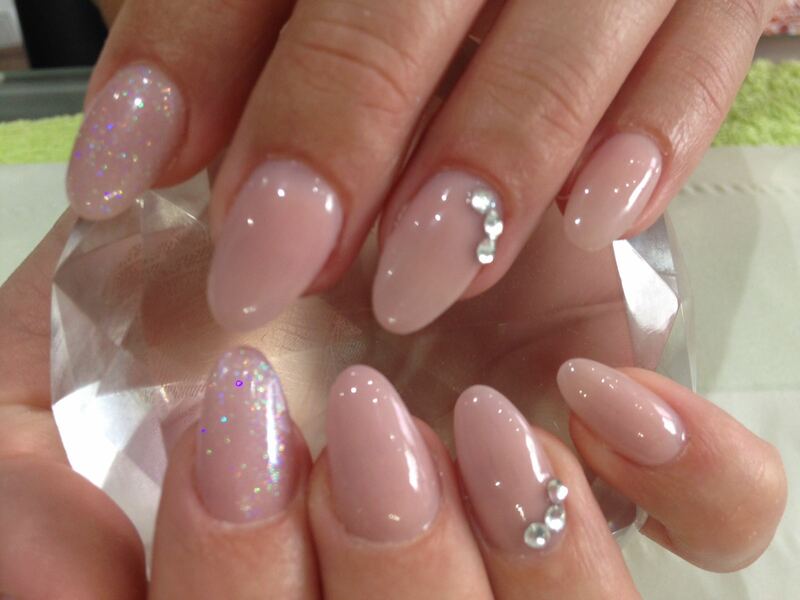 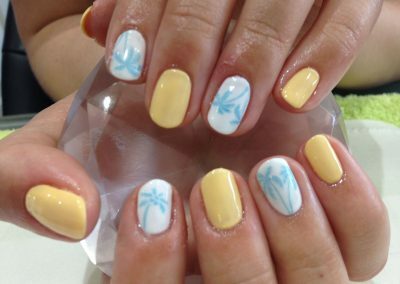 It is highly recommended that you have your nails maintained every 2 to 3 weeks. 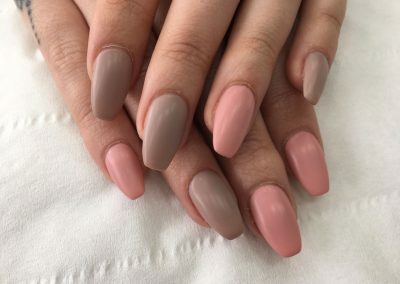 Custom Colour (Has to be a master). 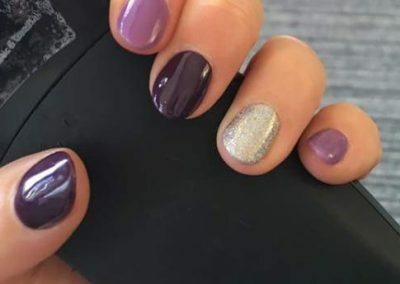 Although it’s applied like a polish, Shellac has the durability of gel, so your manicure will look as good on day 14 as it does on day one plus Shellac makes nails stronger and healthier, helping to promote healthy nail growth. 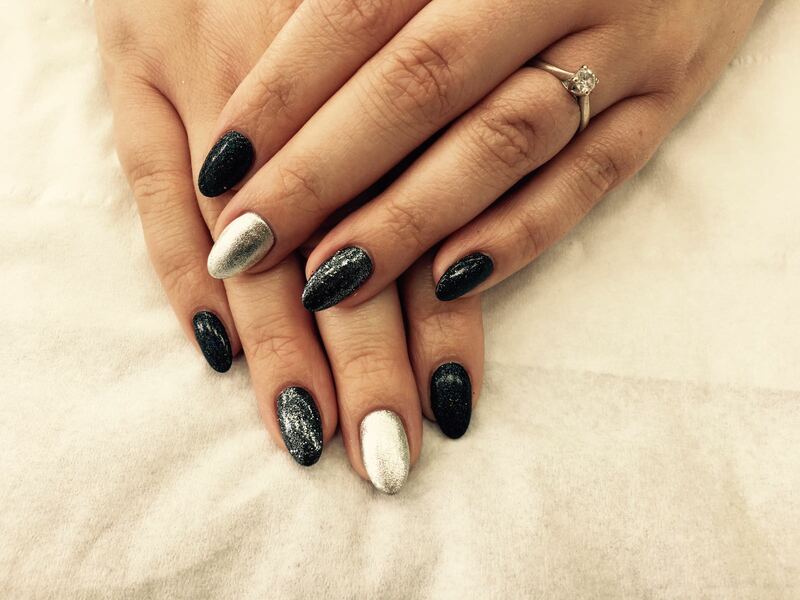 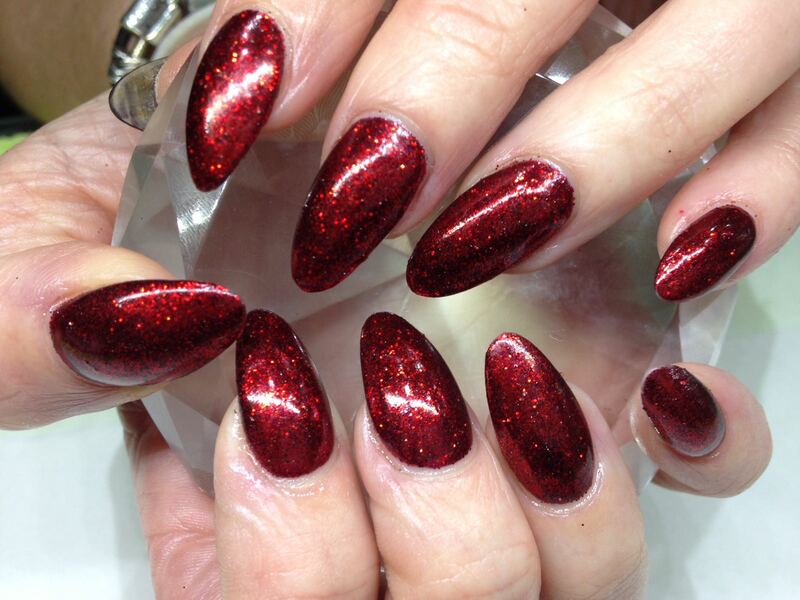 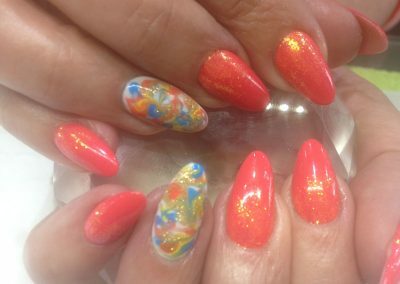 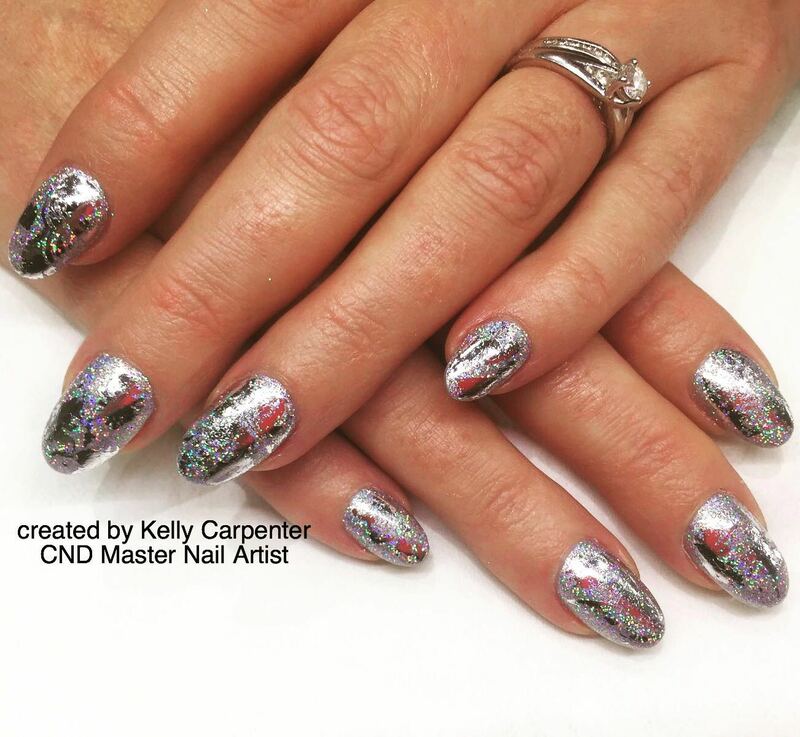 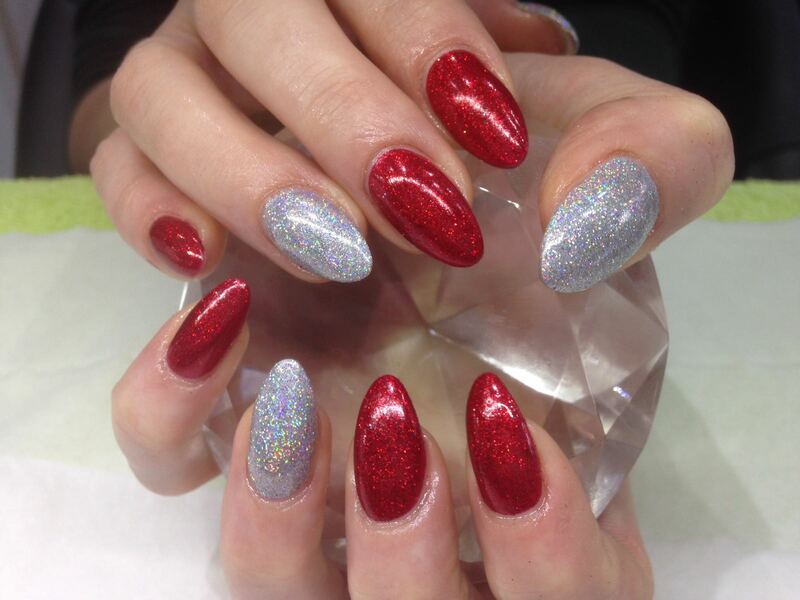 CND Shellac Colour with Effects (French, Lecente Glitters, CND Additives, Lecente Foil). 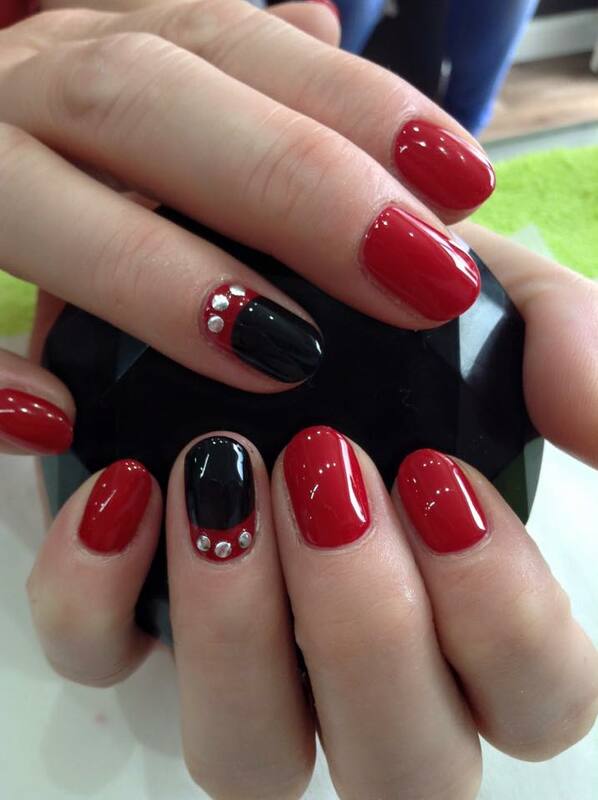 CND Spa Manicure and Pedicure will exfoliate, refine and moisturise hands and feet. 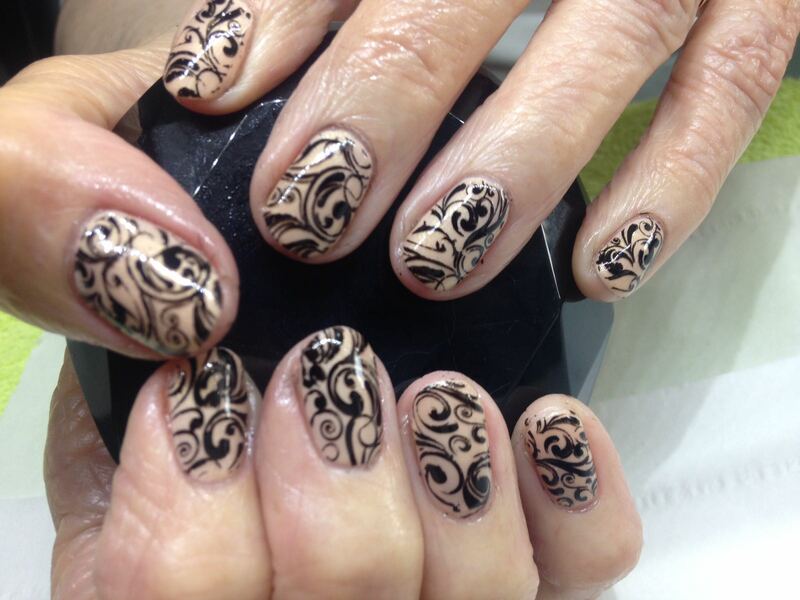 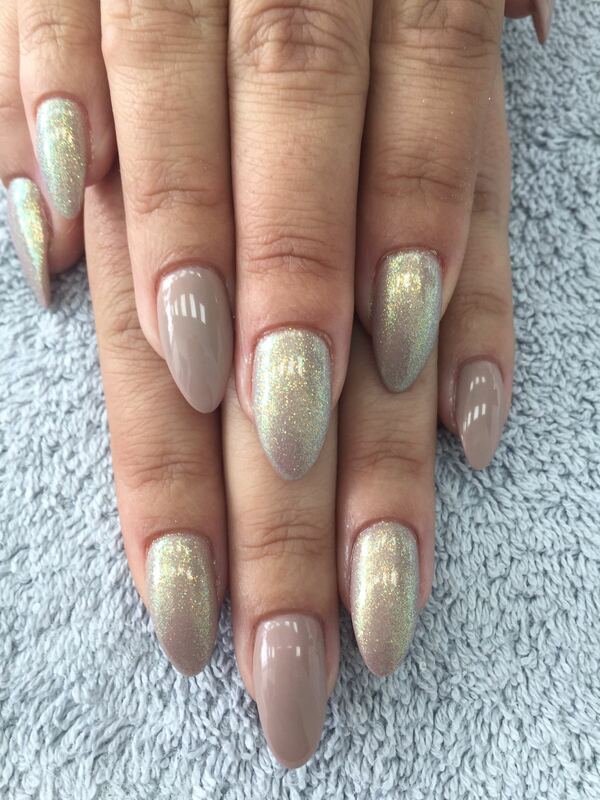 CND Almond Manicure with Vinylux Colour Polish. 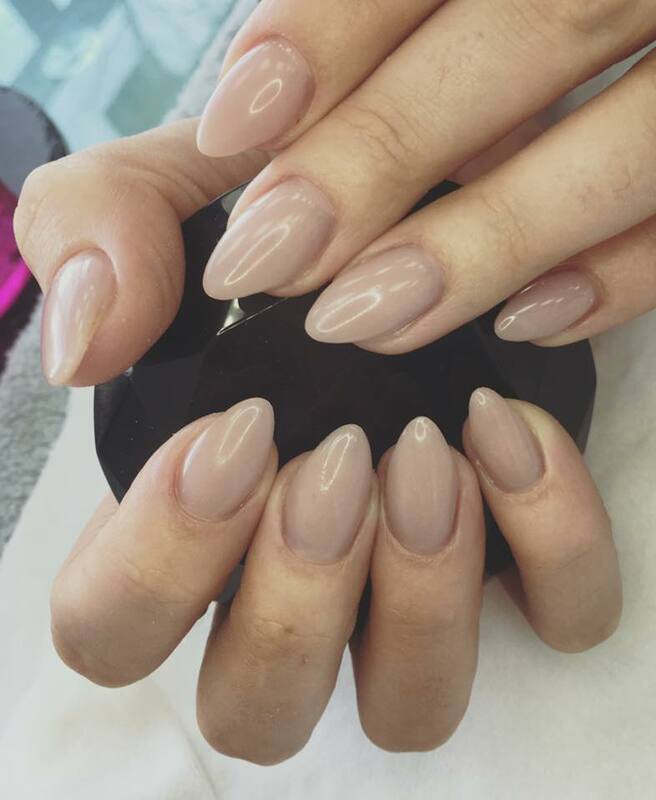 CND Almond Manicure with Shellac. 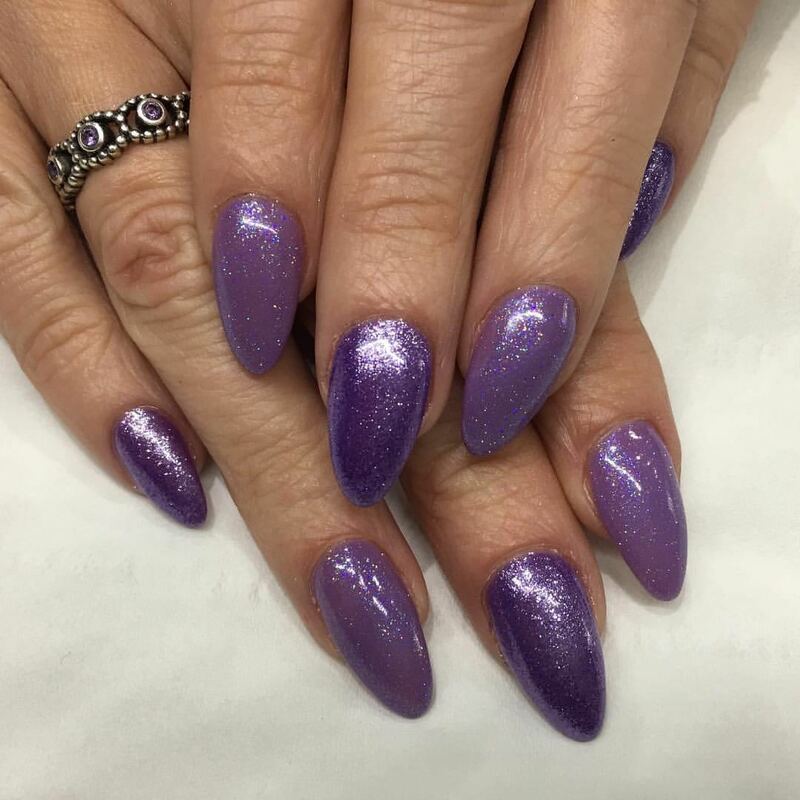 CND Mineral Pedicure with Vinylux Colour Polish. 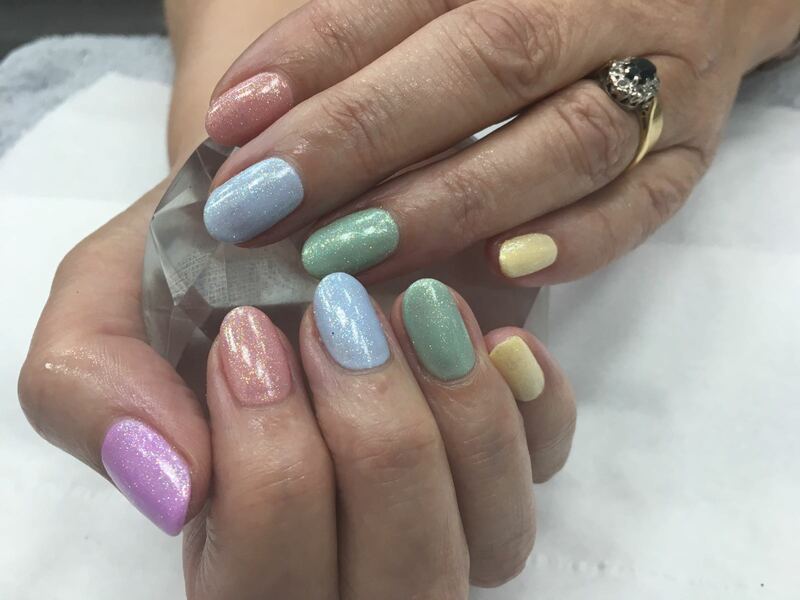 CND Mineral Pedicure with Shellac. 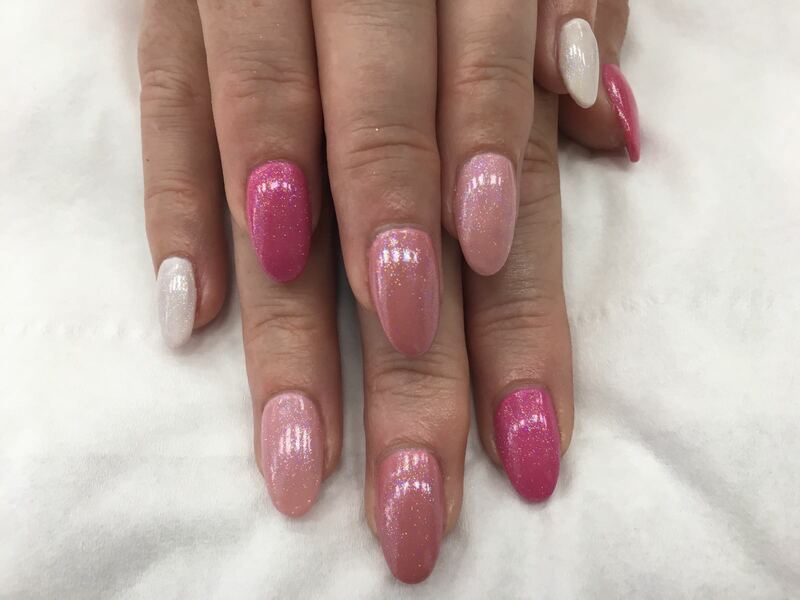 Basic Manicure with CND Vinylux 7 Day Wear Polish. 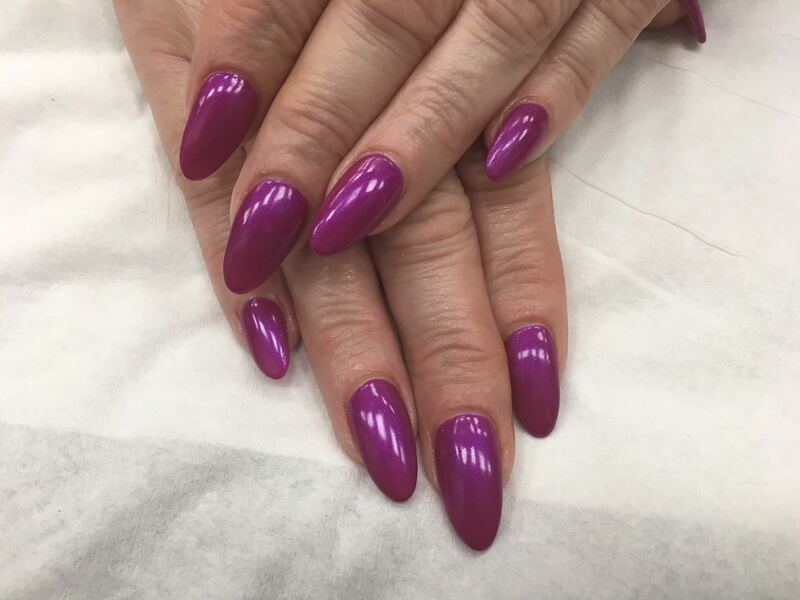 Basic Pedicure with CND Vinylux 7 Day Polish. 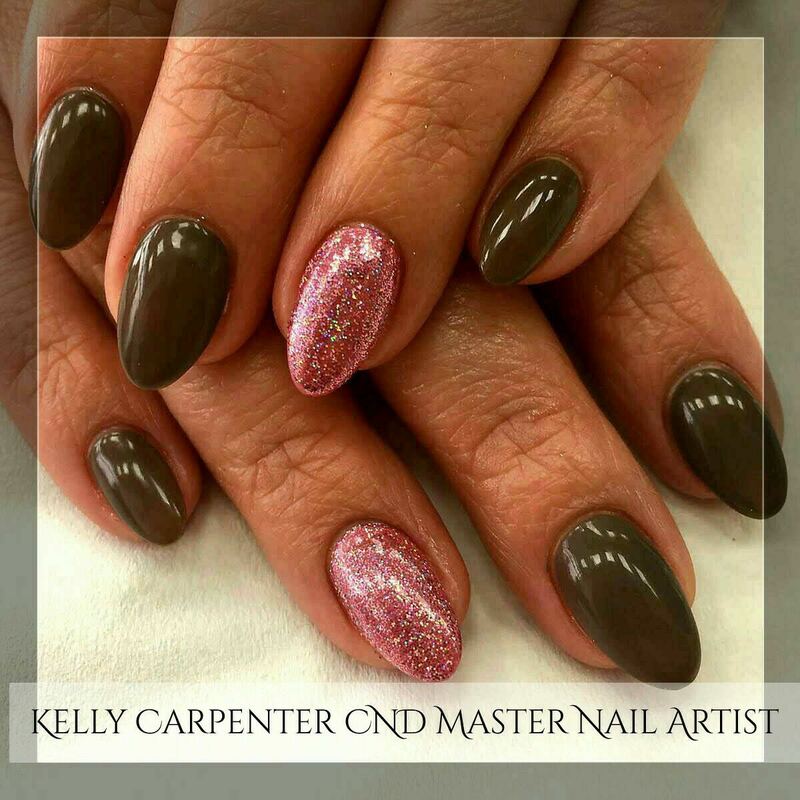 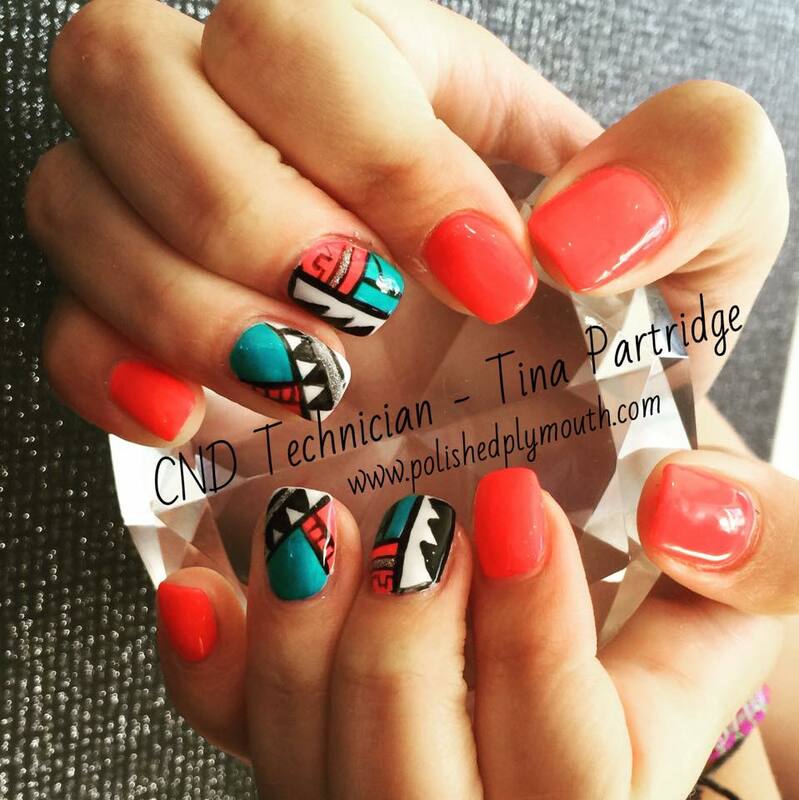 This treatment includes the choice of any CND Vinylux 7 Day Wear Polish. 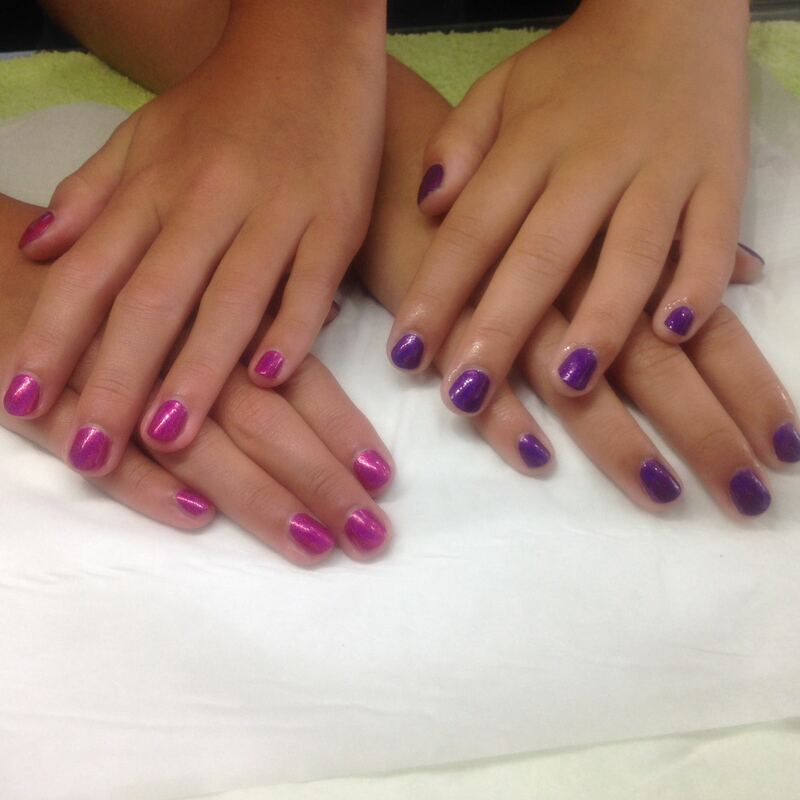 Treat your little ones to perfectly polished fingers and toes. 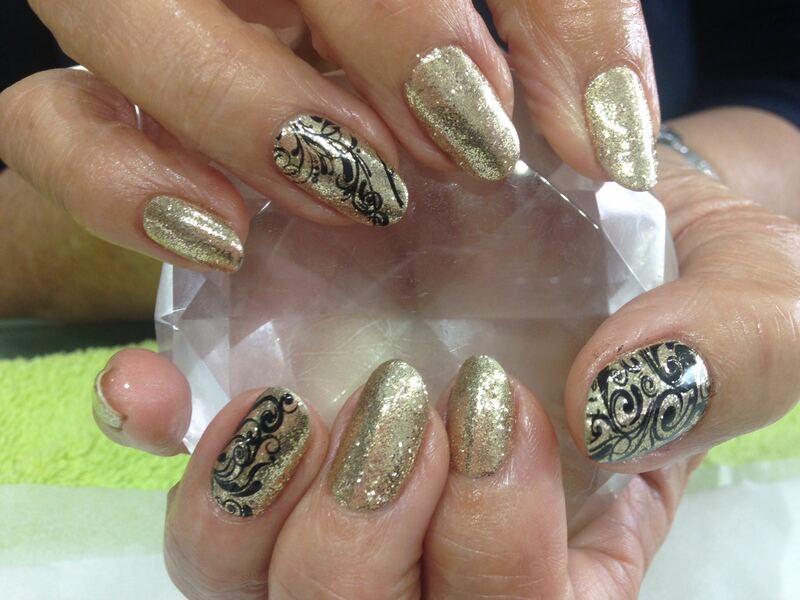 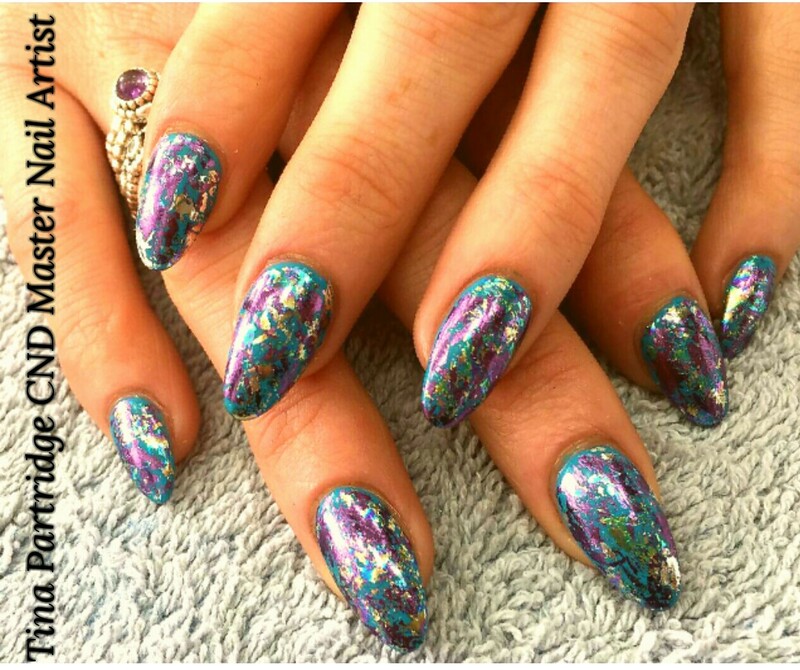 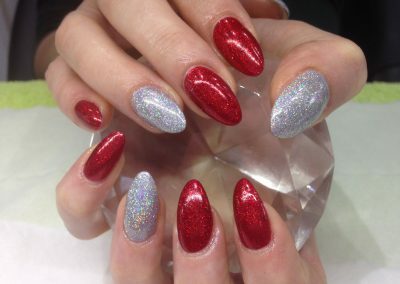 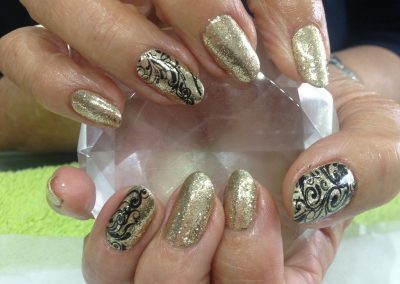 We can even do nail art; add glitter or foils for only 60p per finger. A perfect little pamper session for your little one. 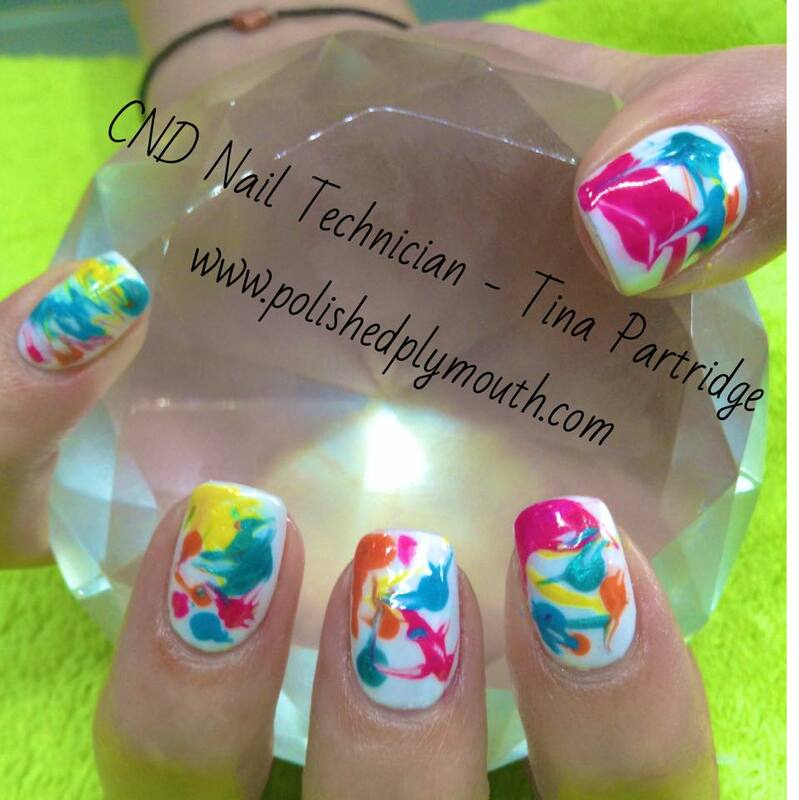 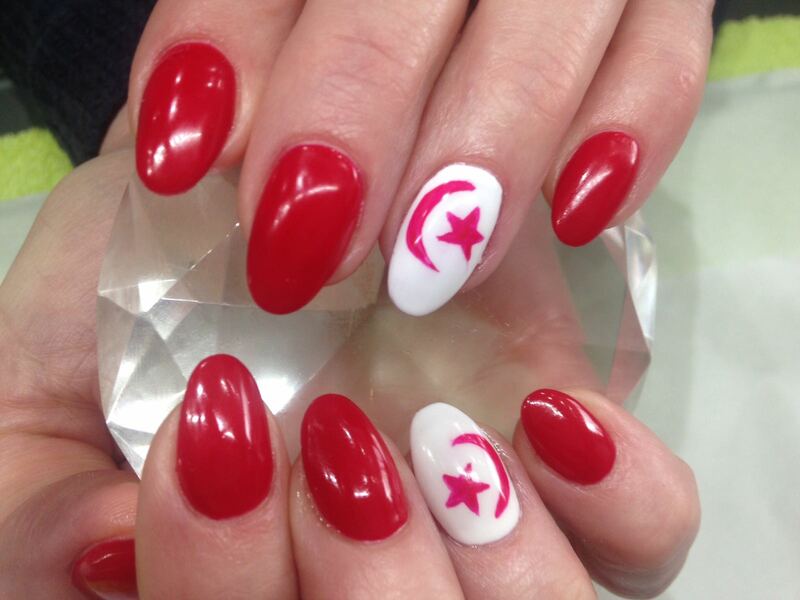 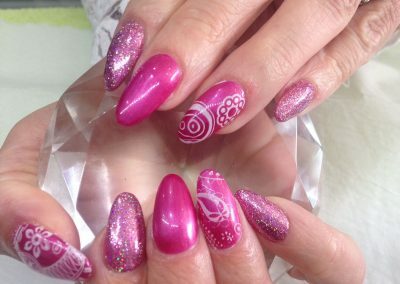 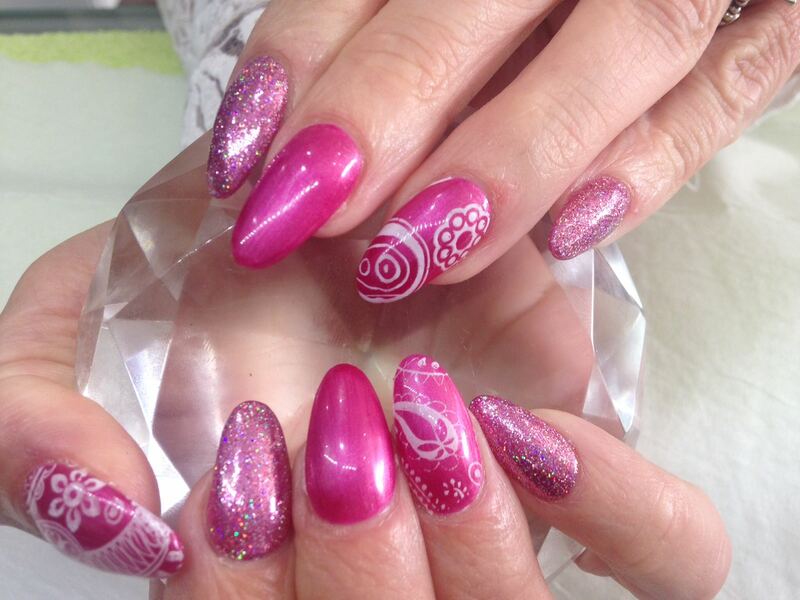 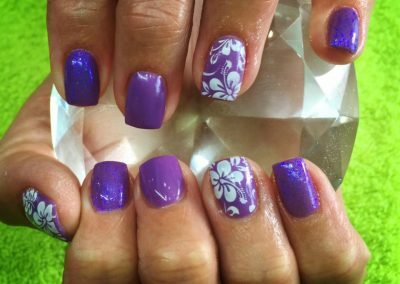 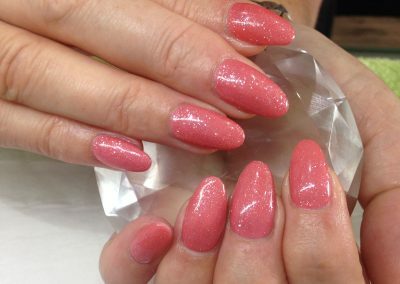 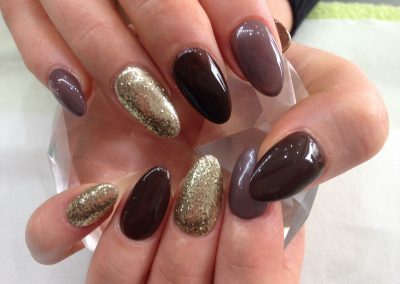 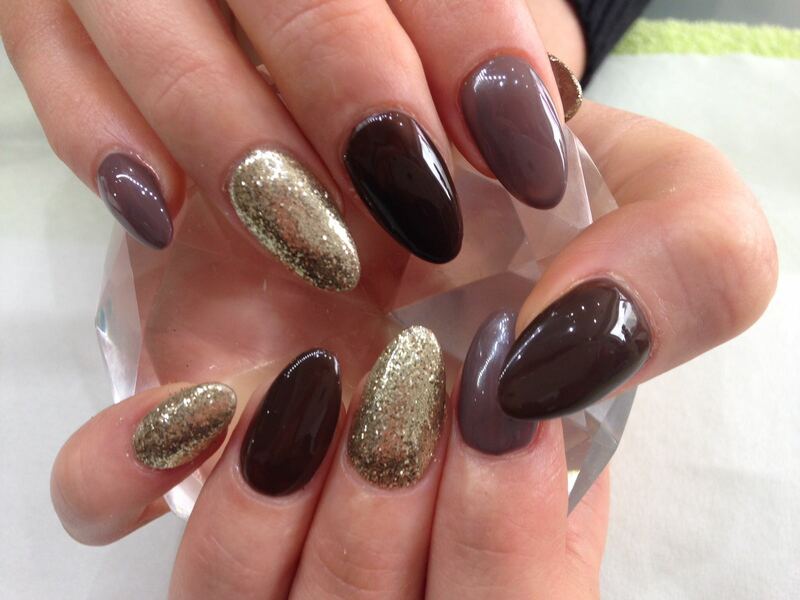 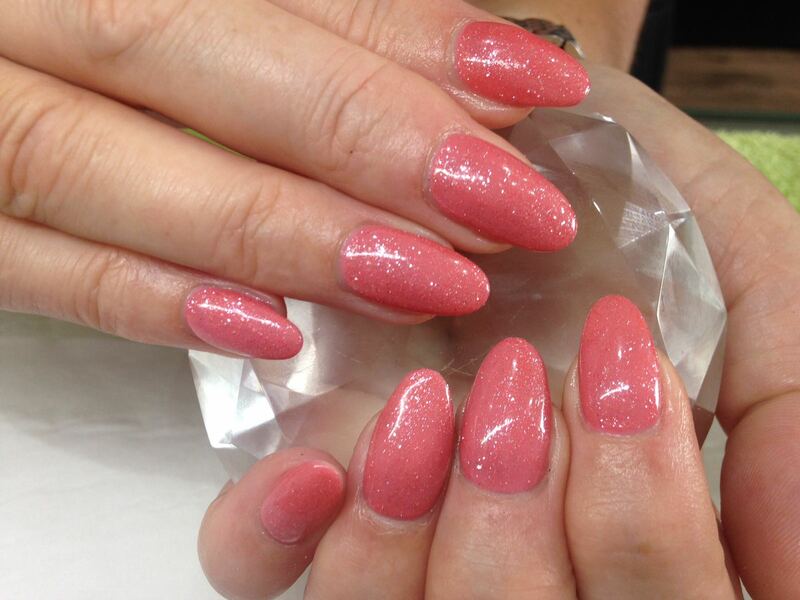 If you would like to book a treatment at our nail salon in Plymouth, contact Polished Nails & Beauty today.